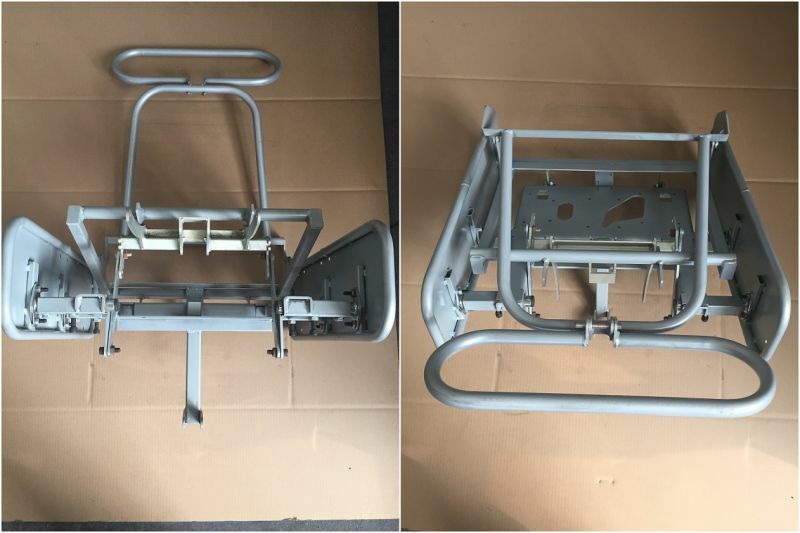 1:Maching Frame structure OEM parts for Honda, Yamaha, Peugeot etc. 3:Surface: Electrophoresis, Coating, Powder Spraying, Chrome plating. 4:Offer OEM\ODM service. Small quantity is accepted. 1.Production&packing based on customer's design/sample/pic. Material Steel, Aluminum, Alloy, Rubber etc. Package Bubble bag, box, carton, wooden case, etc. 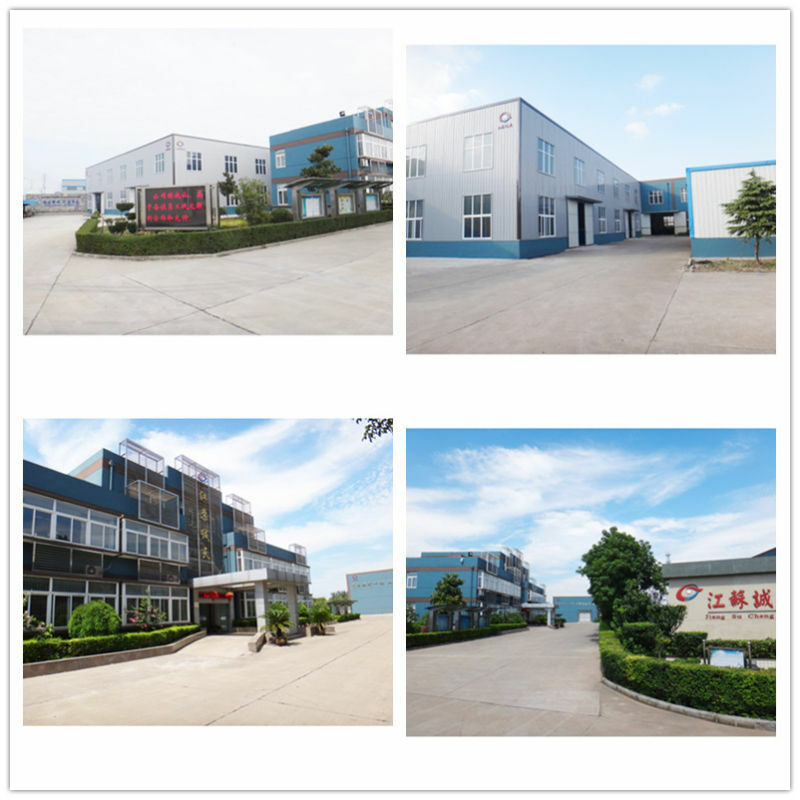 Jiangsu Chengtian Machinery Co., Ltd is a leader manufacturer of machining parts. Machining service including: Stamping, Casting, Bending, Forging, Welding, Surface treatment etc. Products including: Motorcycle&ATV chassis parts, Auto parts, Medical equipment parts, Machinery parts etc. Our Virtue: Many cooperation experience with international group as Honda, Yamaha, Peogeot,Fresenius etc. Small quantity accepted, equipped with advanced facilities and professional research & development team, supply OEM, ODM, OBM service. Contact us if you need more details on Atv Spare Parts. We are ready to answer your questions on packaging, logistics, certification or any other aspects about Motorcycle Parts、Atv Parts. If these products fail to match your need, please contact us and we would like to provide relevant information.